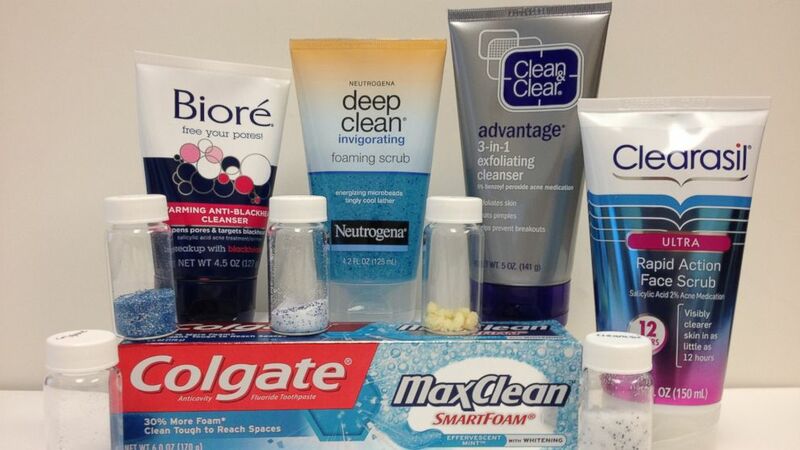 Microbeads are the tiny little beads that you find in various skin care products, mostly in facial scrubs. They are used to help exfoliate your skin and to clear your pores. They might make your skin look better but they are hell on the environment because they are made of plastic. Each time you wash your face you’re unleashing hundreds of plastic balls upon the world. And if you paid attention in science class, you might recall that plastic takes thousands of years to decompose. Your skin might look clean, but you’re ruining the planet. There are high concentrations of plastic in US lakes and microbeads compose up to 90% of those plastics. It’s to the point where the cosmetic industry has acknowledged that microbeads are a huge mistake and they’ve pledged to stop using them by 2019. We will see if that happens. People care about the planet, but they are way more concerned with their personal appearance. Who cares about pollution as long as you look good?